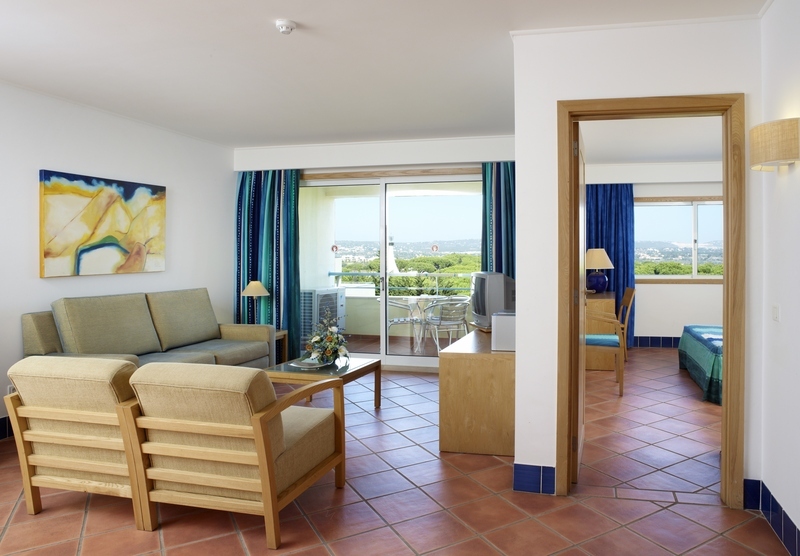 One of the most popular cities in the Algarve, Albufeira is a true vacation destination. Sunbathers alongside the sins of brightly colored boats which you recalled the past of this ancient city of fishermen. Modern nightlife slices with the architecture of typical white houses. 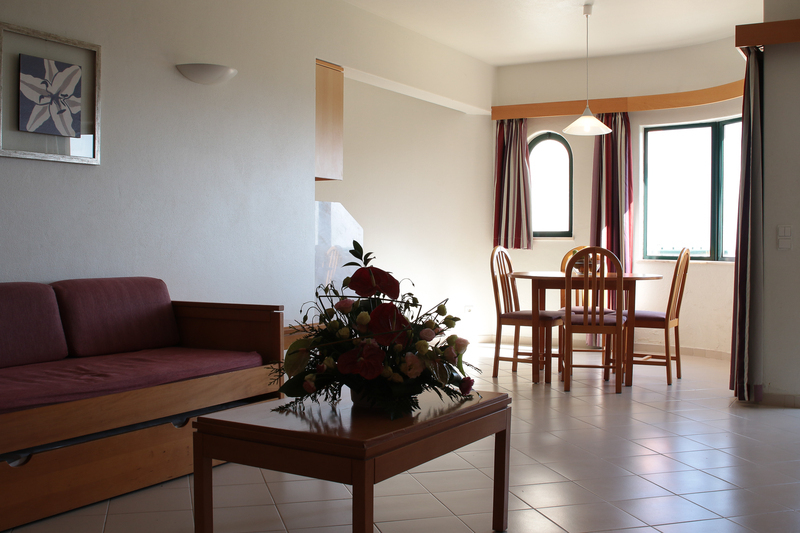 This apartment hotel sits in the fishing town of Olhos D'água and is just a short drive from Albufeira and Vilamoura. There is a local fresh fruit/vegetable/fish market, a supermarket and pharmacy within walking distance. 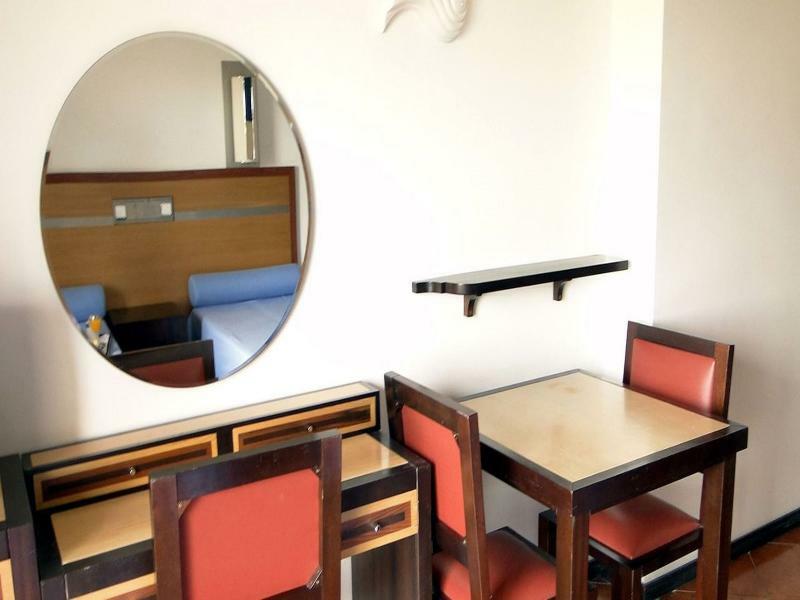 Public buses and a taxi rank..
Just a few steps from the stunning Aveiros beach, in Albufeira, this luxurious self-catering accommodation features all the amenities of home in the Algarve region of Portugal. 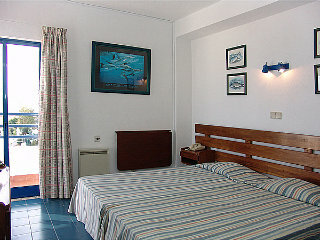 Ideal for sea and sand lovers, guests staying at this stunning region will.. 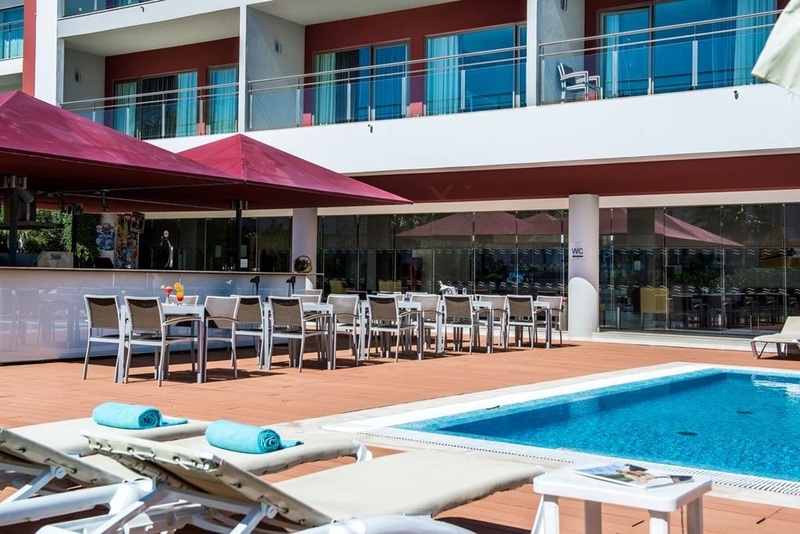 This luxurious apart hotel is conveniently situated in the centre of the popular holiday resort of Albufeira on the breathtaking coastline of the Algarve. The historic old town and the famous strip with its large variety of restaurants, bars, pubs and.. 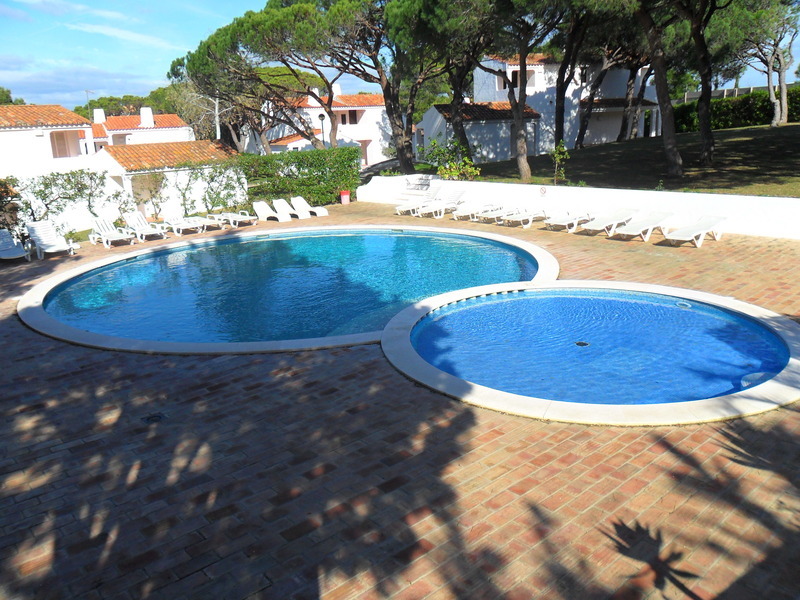 This stunning residence enjoys a great setting in Albufeira, overlooking the old town. 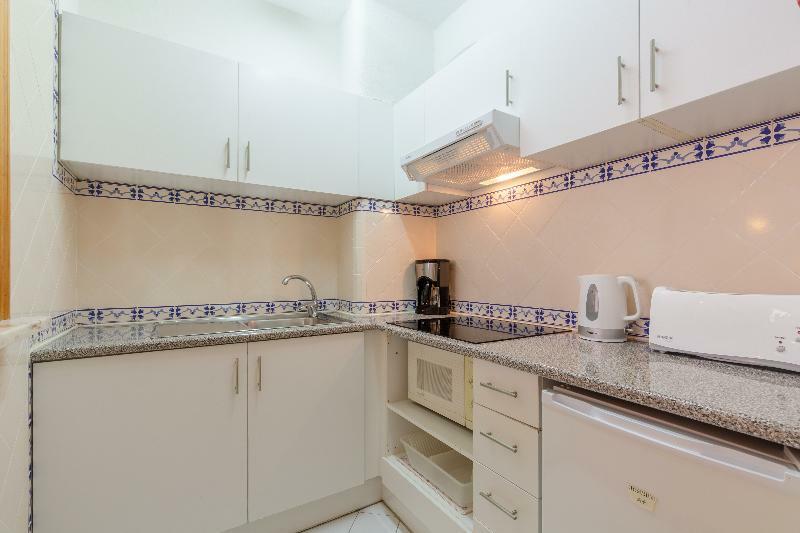 The property is located just a short distance away from a number of attractions in the area, as well as a wealth of shopping, dining and entertainment venues. The Fisherman's.. 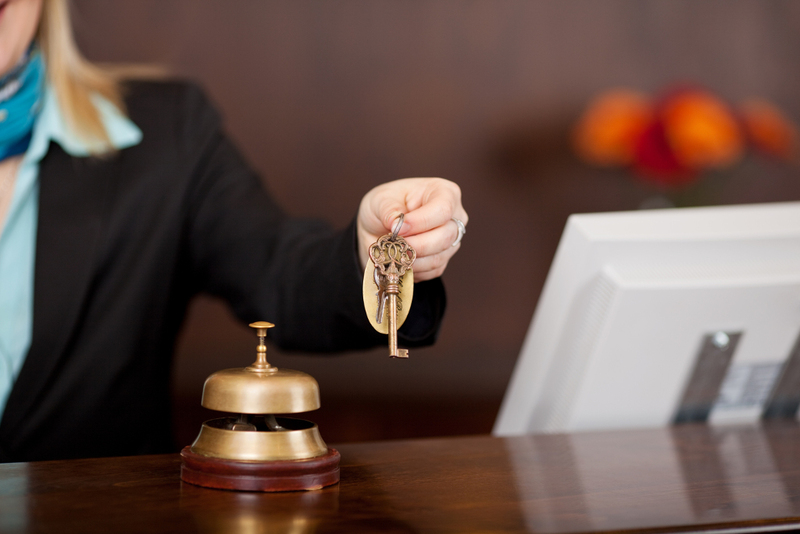 The hotel is located in the tourist and commercial centre of Albufeira, by the city's most famous shops, restaurants, bars and nightclubs in Algarve. 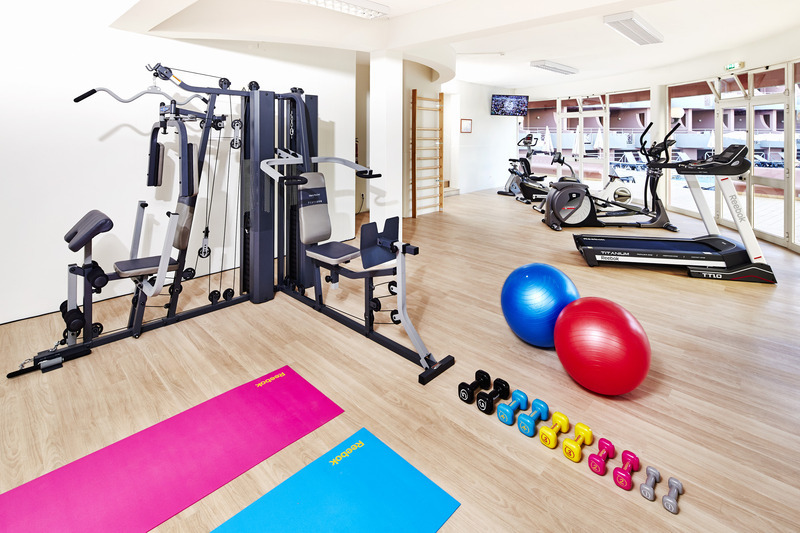 Being only 350 metres from Oura beach, guests will find a plethora of water sports and leisure activities..
Just a few minutes from the centre of the popular holiday resort of Albufeira, this luxury apart hotel surrounded by pine-tree gardens enjoys exceptional views over the “Pine Cliffs” golf course. It is close to the marvellous beach of Praia da Falésia,.. 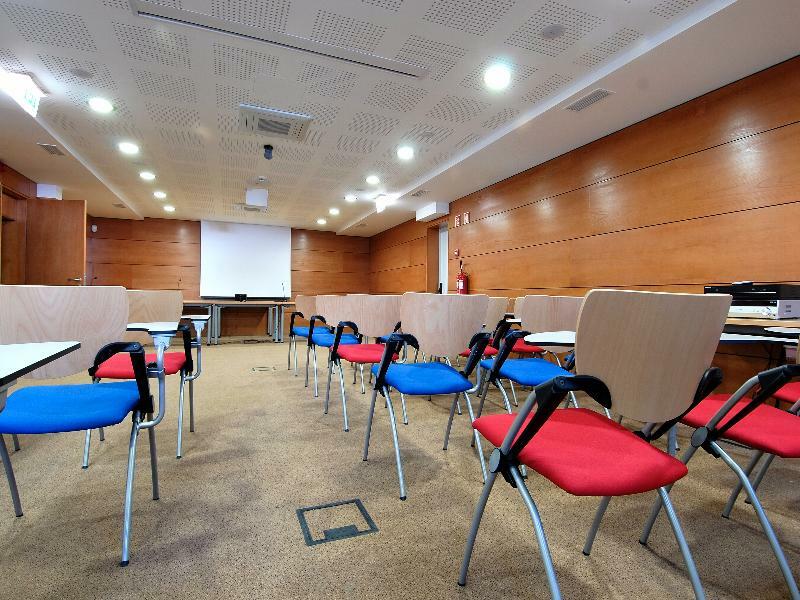 This appealing aparthotel enjoys a quiet setting in the beautiful Albufeira district, at only 150 m from the famous beach Praia do Forte and a 7-minute walk from the city's old town. 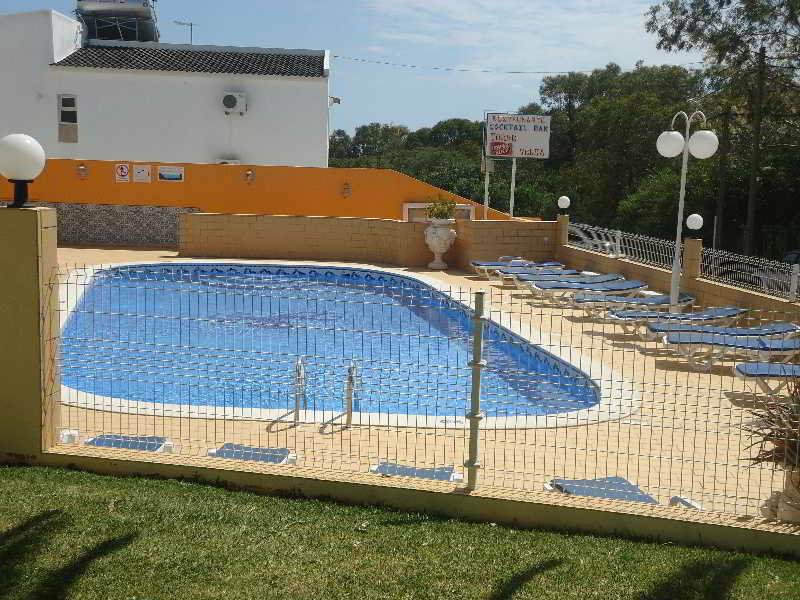 Within just a few minutes from the property, guests can find Albufeira's.. 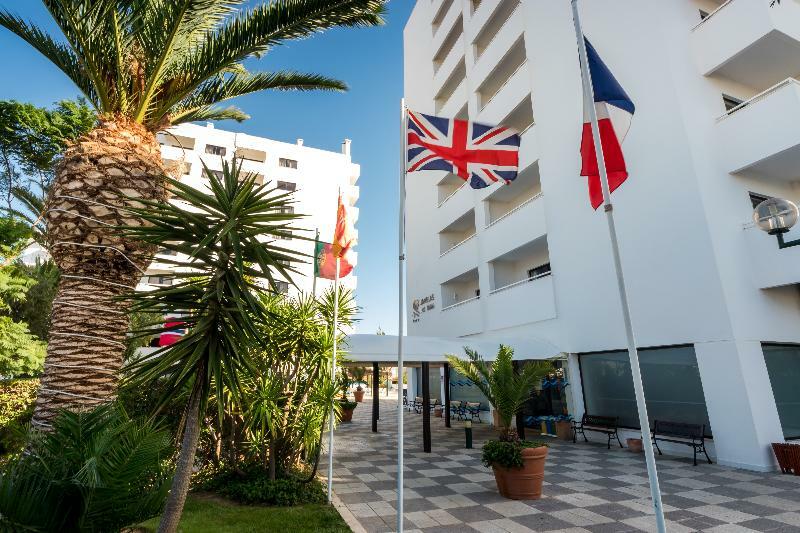 This impressive hotel is strategically located in the centre of the city of Albufeira, and thanks to the vibrant atmosphere of a typical tourist resort, it is ideal for a family holiday. The main beach and the town centre with its shopping and entertainment..